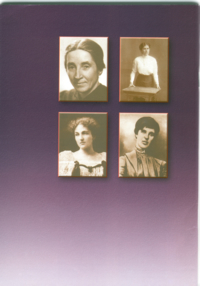 On 27th January 2006 the new book A Biographical Dictionary of Women’s Movements and Feminisms. Central, Eastern, and Southeastern Europe: 19th – 20th Centuries, edited by De Haan, Fr., Kr. Daskalova, A.Loutfi. Budapest, New York: CEU Press was launched in Budapest. Francisca de Haan is Professor of Gender Studies at the Central European University in Budapest. 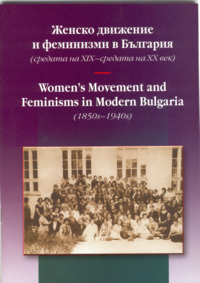 Krassimira Daskalova teaches Modern European Cultural History at the Faculty of Philosophy, St. Kliment Ohridski University of Sofia, Bulgaria. Anna Loutfi is a Doctoral Candidate at the Department of History, Central European University, Budapest.